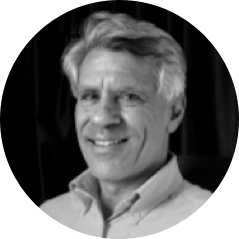 Dan, a true entrepreneur and visionary, founded SigmaPoint Technologies Inc. in 1999. 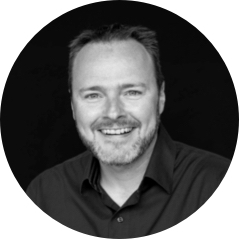 Believing that a great organization starts with great Leaders, Dan’s passion for creating them has helped to grown an organization of 5 into over 300 committed individuals. SigmaPoint continues in its journey to becoming a true Lean Enterprise and it all started by creating a great culture founded on respect for every person. Today, SigmaPoint is considered to be a leader in its class for the EMS Industry (Electronic Manufacturing Services). 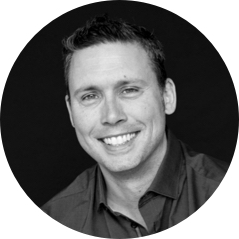 Dan’s belief is that continuous improvement starts with you, and to this end, he continues to be involved with several growth organizations such as World President Organization (WPO), Chief Revenue Officers (CRO Mastermind) & Ontario Global (OG-100). This is where his 25+ years of experience is shared and where the learning never stops. Tom has worked in the business management and financial arena for the past 40+ years. His education includes an engineering degree from Queens and an MBA from Harvard University. Tom is the catalyst of the management team. His emphasis on controlled growth and focused business strategy is a key factor in the success of SigmaPoint. Steve has been with SigmaPoint since 2005. Prior, he was employed at several divisions of Nortel Networks. In the high-tech field since 1999, Steve has held positions in NPI test engineering and product and system engineering management. He holds a Bachelors Degree in Electrical Engineering from École de Technologies Supérieure (Université du Québec) and a Masters in Engineering Management from Université of Sherbrooke. Steve is a member of the Ordre des Ingénieurs du Québec. Passionate about manufacturing with 20 years+ of experience. Specialized in enterprise transformation that create rapid innovation changes. His objectives, grow profitability and expend the company by reaching overall operational excellence. Stephane became part of the SigmaPoint team in early 2006. 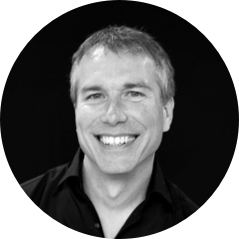 Prior to joining SigmaPoint, Stephane held positions at Nortel and General Motors in NPI design and industrial engineering. Stephane has been the driving force behind SigmaPoint’s shift to Lean Enterprise and guided the group to becoming World Class Lean Six Sigma on July 2nd 2010. With Stephane’s leadership the company continues to improve and learn how to enable and unlock the lean culture in every employee. He has a Bachelor degree in Automated Production Engineering from the University of Quebec, a ASQ certification of Six Sigma Black Belt (ASQ CSSBB) and is also an auditor for the AME Manufacturing Excellence Award program. 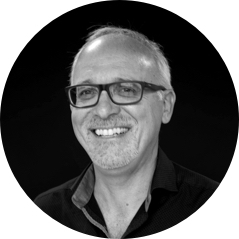 Jean-Marc brings over 20 years of IT management experience in the manufacturing and consulting fields. He has led implementations of various projects including ERP software, manufacturing automation technologies, data capture systems and EDI. In the late 2000s, during the time when he was deeply involved in inventory management, MRP, and global supply chain, Jean-Marc was introduced to lean manufacturing. He joined SigmaPoint in early 2011 to apply the lean philosophy to IT. Jean-Marc holds a Bachelor of Business Administration from the University of Ottawa. Paula has more than 20 years of experience in HR. Her career path in the manufacturing industry includes automotive, transportation cabs, windows, and printing. Paula received her Industrial Management & Accounting Diploma from St. Lawrence College in 1985 and got her Human Resource Provincial Designation in 2004. 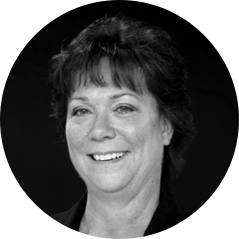 Paula has been a member of the Human Resources Professional Association of Ontario since 1995.